If you are looking for a wonderful selection of plants, flowers, fish, ponds, water features, wild bird care, benches, bbq's and more, then you have come to the right place! 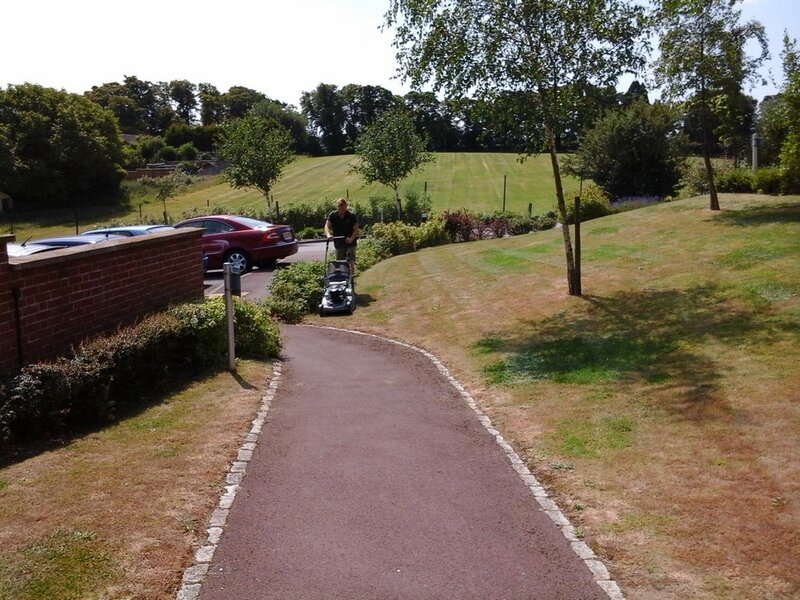 We also offer a full landscaping design service with tailored solutions to cater for all your garden design and maintenance needs. At Eden Park we are confident we will have everything you need! We are always happy to help so if you have any questions please feel free to contact us or why not pop in and have a look around? 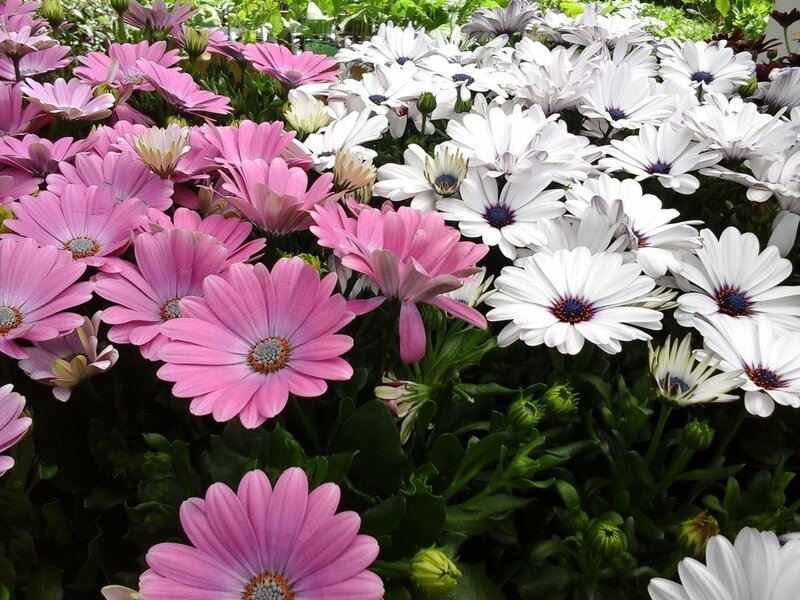 We have a wide range of plants, shrubs and flowers for each season of the year. We also have a large supply of seeds. Come along and see for yourself! 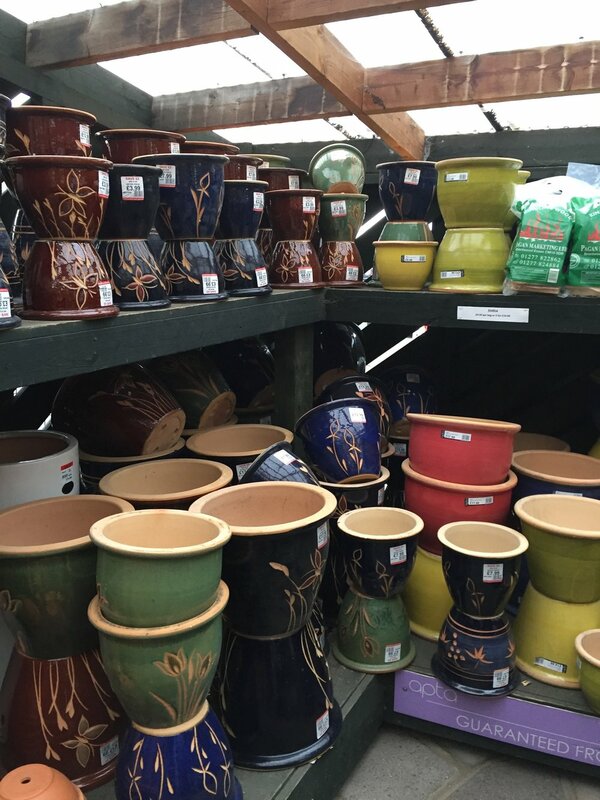 We always have a good deal on certain lines of APTA pots, often as much as half price, so come and have a look in-store and go potty! From English grown summer and winter bedding plants to fruit and ornamental trees. The list is endless. Come along and see for yourself! Plants and flower inspiration for your garden. We have a wonderful selection of baskets, wall hangers and brackets in our garden centre. Discover more ways to enjoy your garden. We stock British made benches and swingseats, and all other outdoor items such as BBQ's and ornaments. Our professional well trained staff have been with the Eden Park family run business for many years and are always on hand to give you the best advice, whatever your gardening needs. We have a large selection of birdcare products and fish and pond supplies to keep the wildlife happy in your garden.